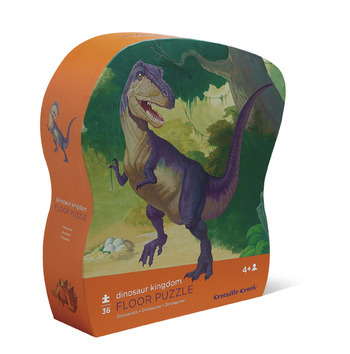 New Crococile Creek floor puzzles have arrived! 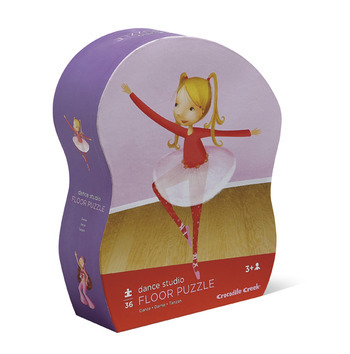 They are beautifully-illustrated 36 piece puzzles in wonderful, whimsically shaped boxes. A slightly-recessed lid makes the storage box easy for little fingers to open. Yes, they have arrived.! The new January 2011 Playmobils. We are surrounded by boxes here at Evanston’s Becky & Me Toys. The items are being stickered right now and will be on the shelves in both stores tomorrow. By the way… the pool is so cool I want to play with it right now!! Tomorrow is the big day! The January 2011 Playmobils should arrive! We’re expecting the Vacation sets which include a summer house, a swimming pool with a water slide, a family motorhome, and other items. 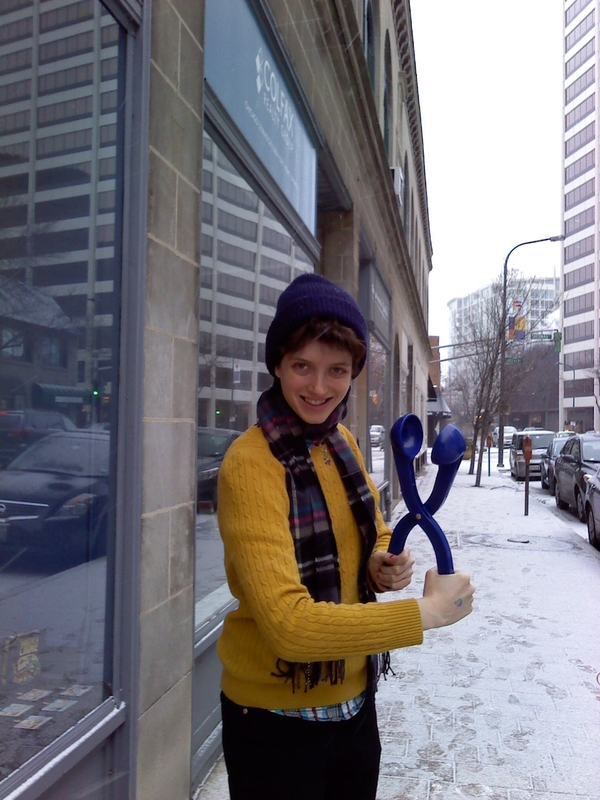 We’re also expecting the Treasure Hunters! Those will include a treasure temple, hunters, an amphibious truck, a camp with a giant snake, and other items. Check with us tomorrow!!! Okay boys and girls, moms and dads…..get ready! The new 2011 Playmobils are arriving on Thursday afternoon. It’s always so exciting to open all those Playmobil boxes and see the new items. Stay tuned and we’ll tell you what’s coming in!! We love Playmobil! Posted in Uncategorized. Comments Off on Playmobil is coming in! Peaceable Kingdom has added a new style of Valentines. 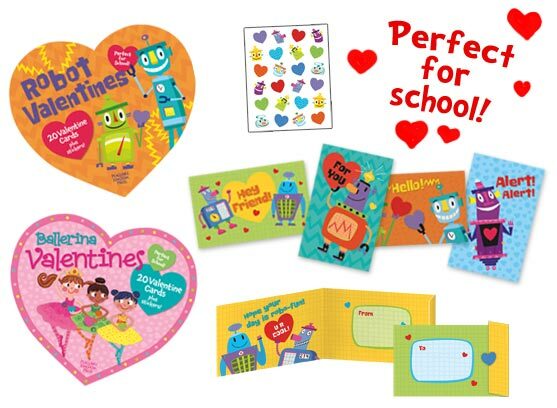 Each heart shaped pack includes 20 cards and 48 stickers to decorate and seal. We have monsters, ballerinas, fairies, construction vehicles, robots, and more at Becky & Me Toys. We are also carrying their valentines in a tote. Each tote comes with 20 cards and envelopes, plus 30 stickers. Most of these are more interactive. We have scratch and sniff, rainbow glasses, quiz cards, to name a few. What better way to spend a cold winter day than reading! We have a great selection of hardbacks, paperbacks, and some chapter books. We’d love to recommend a book for the special kids in your life!